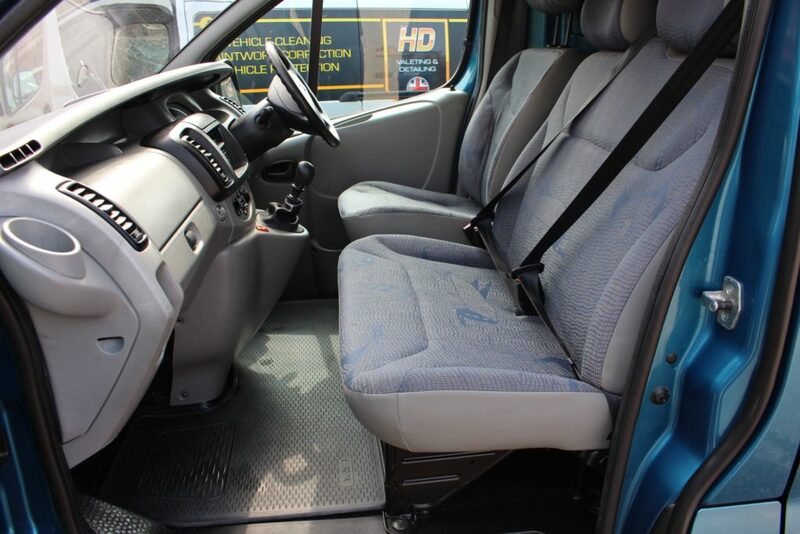 It’s not always sports, classic or prestige cars we work on here at HD Valeting & Detailing we’ll work on anything that has wheels and it’s not uncommon for us to even work on plant and farming machinery, rest assured whatever vehicle you have we take pride in all our work. 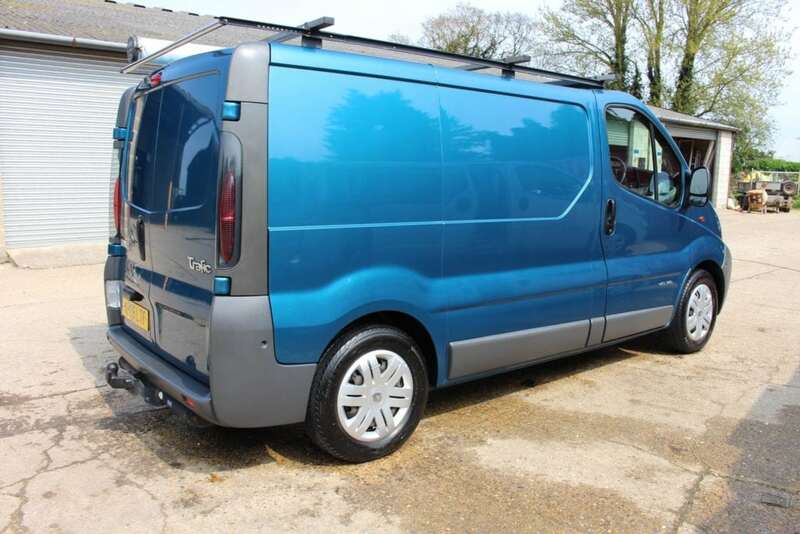 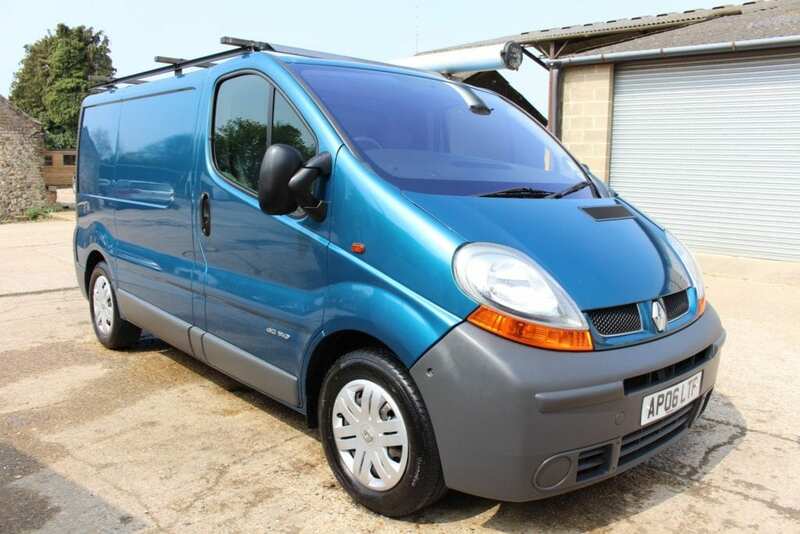 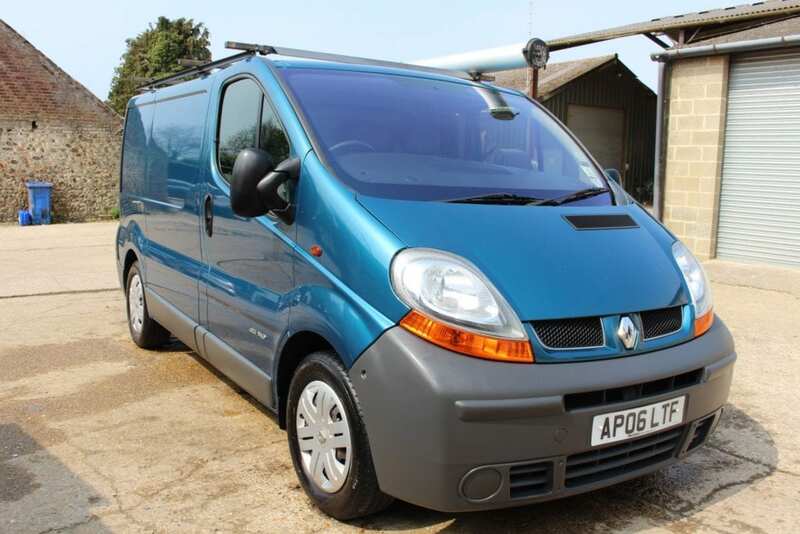 This Renault Trafic is an example of what can be achieved on paint that is 12 years old. 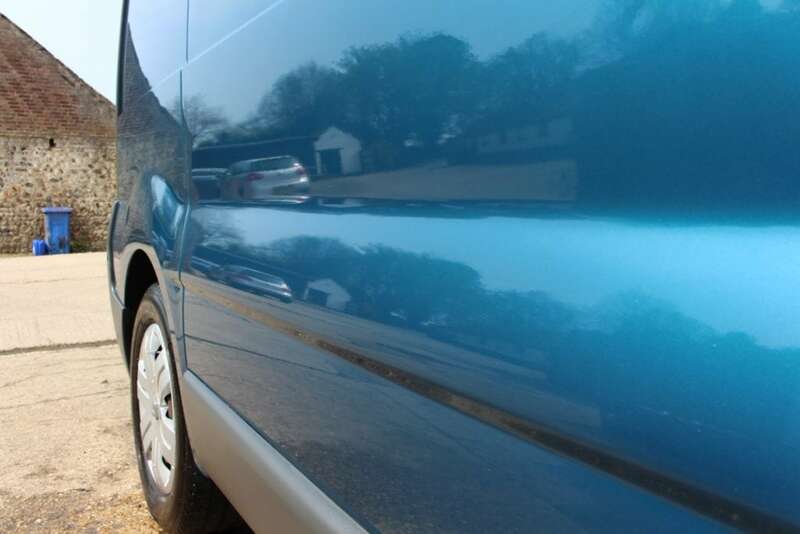 For valeting please visit https://goo.gl/QAWJuo.